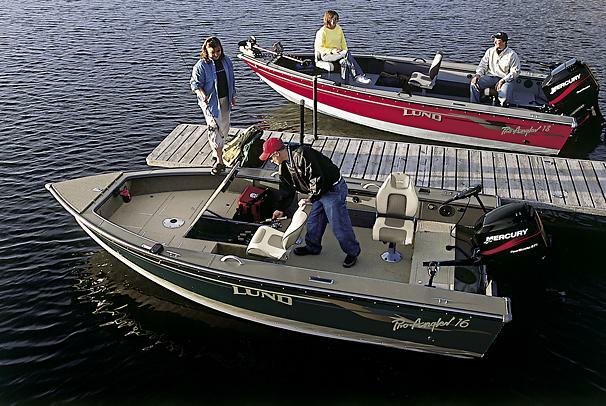 Boat Description The Lund Pro Angler 16 is a powerful tiller model that has been custom designed for serious anglers. Inspired by the Mr. Pike, the floorplan is extra wide and highly functional, plus it features many of Lund`s most coveted fishing features. The IPS hull also makes it a pleasure to maneuver the Pro Angler 16 through the water. And with features like an electronics command center and dual lighted livewells, the Pro Angler also makes time spent on the water more comfortable and more efficient. Dry Weight 1070 lb approx.